Do you have body damage to your coach? 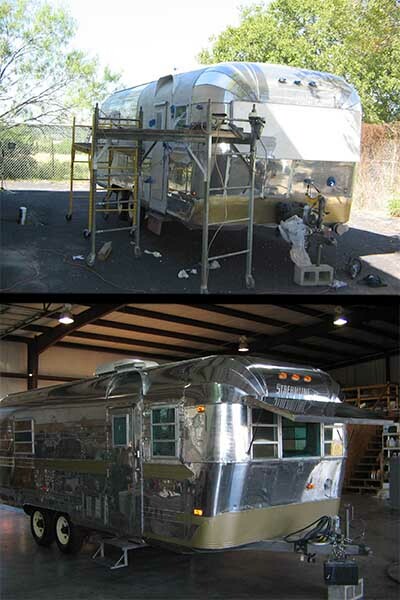 We offer a full line of paint and body services from your RV, including fabrication. 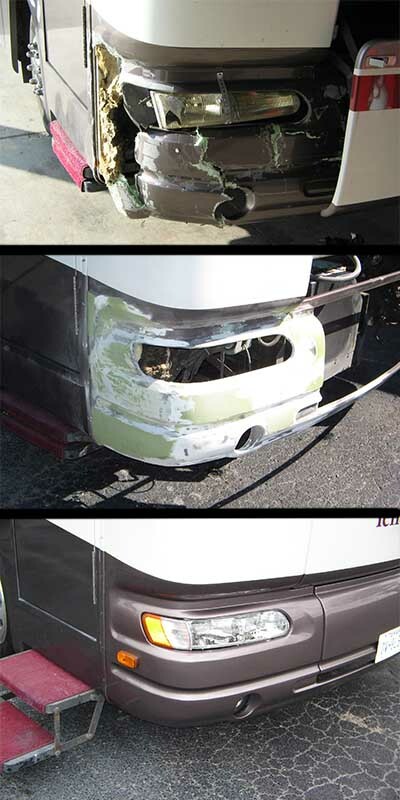 We provide free estimates on all RV paint & body work. Call us today at 830-627-3030.